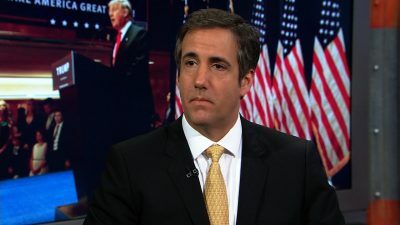 While US President Donald Trump is in the Vietnamese capital for a second summit with the north Korean leader, his former personal lawyer, Michael Cohen testified before US congress. Michael Cohen offered explanations mainly regarding three cases, the WikiLeaks-hacked Democratic emails, hush money paid to an adult film star and a Russia skyscraper project. He then called president Trump a conman, racist and cheat offering evidence to prove his claims while feeling embarrassed for having done lots of wrong things for him and concealing his illicit acts. Watch the debate between Michel Chossudovsky, Director of Centre for Research on Globalization Montreal, and Mike Harris, Editor of Veterans Today Phoenix on PressTV.